The return of the first timers, the demise of the tracker and the vital detail buyers might be missing? Our consumer journalist, Christine Toner reveals all in our latest mortgage update. The number of first time buyers getting mortgages in 2017 was the highest level in over a decade, latest figures reveal. According to industry trade body, UK Finance’s latest mortgage trends report 2017 overall saw 365,000 first-time buyers, the highest number since 2006. This is an annual increase of 7.4% from 340,000 in 2016. The figures come as research by the Institute for Fiscal Studies revealed middle-income earners have seen the biggest decline in home ownership in the last 20 years. 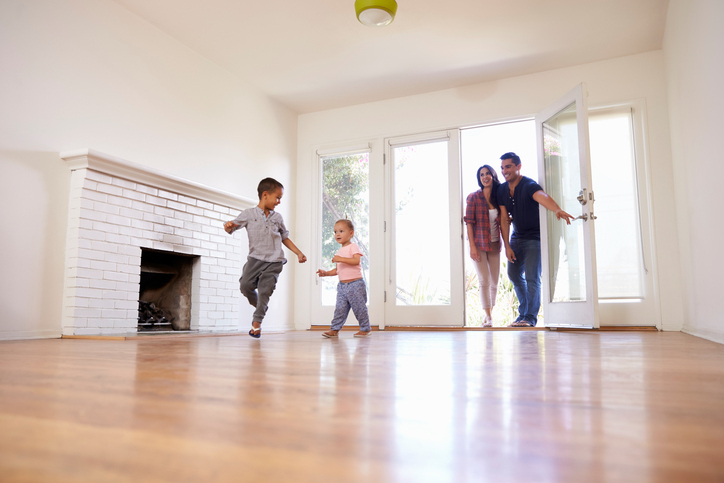 The study found today’s young adults are significantly less likely to own a home at a given age than those born only five or ten years earlier. The IFS says the key reason for the decline is the sharp rise in house prices relative to incomes. Mean house prices were 152% higher in 2015–16 than in 1995–96 after adjusting for inflation. By contrast, the real net family incomes of those aged 25–34 grew by only 22% over the same twenty years. As a result, the average (median) ratio between the average house price in the region where a young adult lives and their annual net family income doubled from four to eight, with all of the increase occurring by 2007–08. With speculation continuing that interest rates are set to rise again this year, it’s not surprising that fixed rates remain the firm favourite for mortgage applicants. So much so it seems that lenders are actually pulling their tracker rates altogether. According to Moneyfacts’ UK Mortgage Trends Treasury Report the number of tracker rate mortgages has now reached the lowest number seen since September 2009, at 268. When looking for a mortgage you may well assume that the product with the lowest rate is the cheapest, right? Well, you’d be wrong – or least you could be. Research from mortgage broker Trussle has revealed low-rate mortgages could be costing borrowers thousands of pounds more than deals with higher headline rates. In its Mortgage Saver Review, Trussle compares mortgages with a loan-to-value (LTV) of 60% and found that over a period of two years, the lowest rate mortgage would cost an average of almost £1,000 more than the lowest deal without fees. Meanwhile, over five years the lowest deal without fees would be almost £1,300 less, and even deals offering the same rates could vary wildly in their ‘true cost’.